The Brittain Resort group makes up a collection of 11 property managed resorts along the Grand Strand. 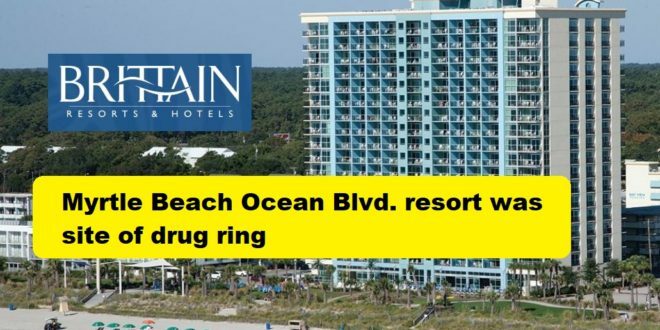 Its owner, Matthew Brittain, manages these condos for condo owners living in other states who chose to purchase a rental in Myrtle Beach, S.C.
Locals believe, as Brittain Resort Hotels goes, so goes the town. The group makes up the bulk of room rentals inside the city limits. In a town that is “air tight“, media controlled, Brittain Resort Hotels is widely considered the top control agent. The family’s influence over the Myrtle Beach Area Chamber of Commerce, Myrtle Beach city government, and formerly Golf Holiday is undeniable. The spin in Myrtle Beach is that crime issues are largely related only to Ocean Boulevard Israeli merchants selling items like CBD oils. So it was no surprise when local chatter lit up on social media yesterday after the Sun News posted this item on its website. https://www.myrtlebeachonline.com/news/local/crime/article225273365.html No other mainstream media outlet dared covering this story. Officers executed a warrant at Bay View Resort, 504 N. Ocean Blvd., and found several types of drugs, including fentanyl, ecstasy, cocaine, crack, methamphetamine and marijuana. Matthew Brittain is one of the most powerful Democrats in the state of S.C. His list of contacts include local State Representative Alan Clemmons, S.C. Senator Luke Rankin, S.C. Senator Greg Hembree, Representative Russel Frye, among a bevvy of others. The health of Myrtle Beach, under the watchful eye of this group, however, is to be questioned. Top name brands are leaving the town in lieu of other destinations. 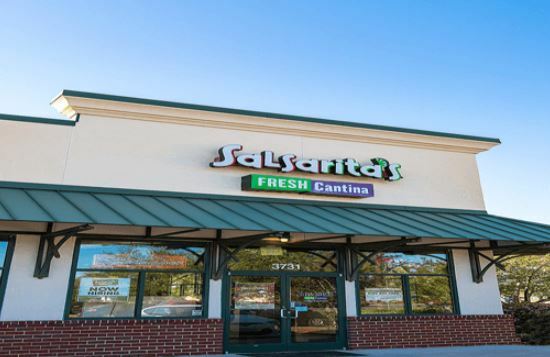 Salsaritas, which operated in the city for over 10 years, chose to close just yesterday. The empty building previously occupied by Salsaritas is now one of 113 empty storefronts in a 10 mile long town. 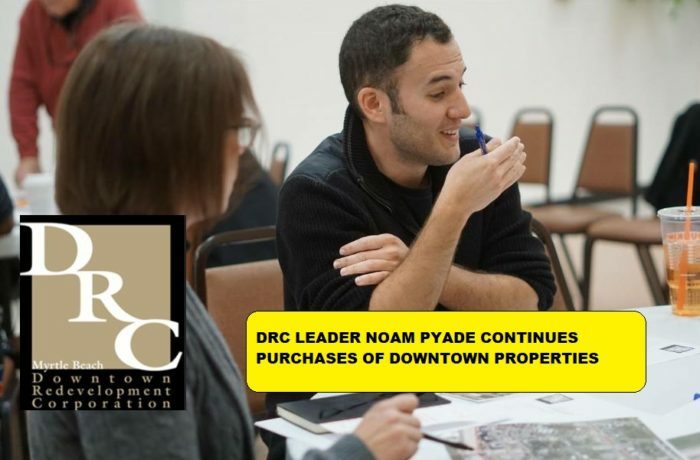 Noame Pyade is a city favored, hotel owner. He is also considered a slum lord by many of his downtown, small business neighbors. Some view him as a temporary place holder for the government sponsored and tax payer funded big flip soon to come.